BATAVIA, Ohio (Feb. 24, 2016) – Clermont County Public Health is now offering smoking cessation classes to Clermont County residents. 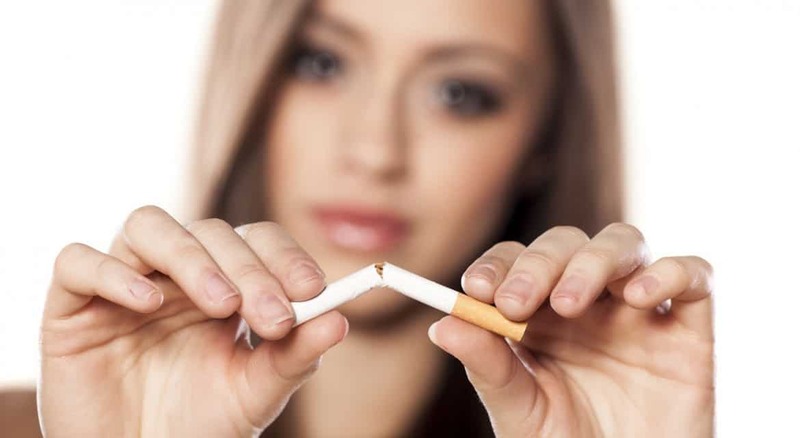 The classes will be led by a public health nurse and certified tobacco cessation specialist, and take place at the Nursing Division of Clermont County Public Health, 2400 Clermont Center Drive in Batavia. As a result of the Community Health Improvement Plan that Clermont County Public Health conducted in 2014, tobacco use was identified as one of the top four public health concerns in Clermont County. In a community survey, 27 percent of Clermont County adults reported being smokers, compared to 23 percent of adults in Ohio (source: Ohio Department of Health), and only 17 percent of adults nationwide (source: Centers for Disease Control). “Our goal is to reduce tobacco use among residents by six percent by 2019,” said Clermont County Public Health Commissioner Julianne Nesbit. The cessation counseling sessions will be tailored to meet the needs of each individual. Each patient will meet with the cessation specialist for an initial consultation to develop a specialized plan for quitting tobacco. The consultation will include a survey to determine how nicotine dependent each person is. The cessation counseling sessions will be billed to the individual’s insurance provider, meaning there will be no out-of-pocket expenses for the classes.